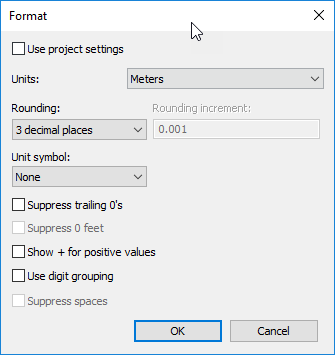 For those of you that still heavily rely on DWG based details and schematics that are bought into Revit from AutoCAD, you might have experienced issues maintaining the correct alignment of MTEXT once imported into Revit. There is actually quite a simple solution, and no it’s not exploding the text. 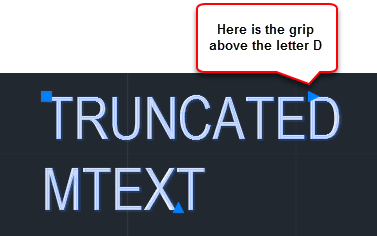 In AutoCAD, MTEXT has grips that define the bounds of the MTEXT element. 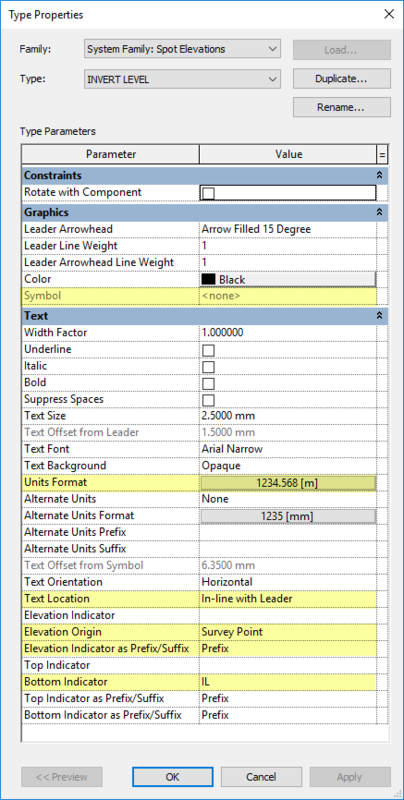 And once we reload the DWG file into Revit and the text will display correctly.